Luxury fashion is all about breaking codes, creating a new, irresistible message that captivates consumers. But some of the globe's top brands have raised eyebrows with designs that have seemingly racist undertones. 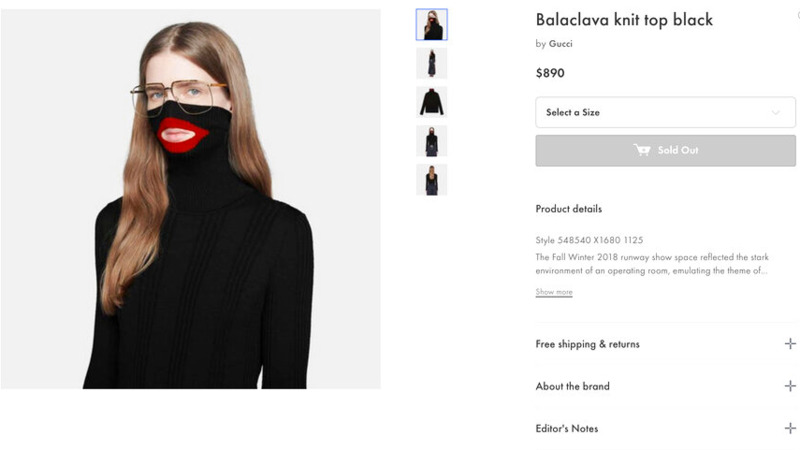 The latest instance of that was Italian fashion designer Gucci, which produced a black wool balaclava sweater with an oversized collar that pulls over the chin and nose. It includes a slit where the mouth is, ringed with what look like giant red lips. 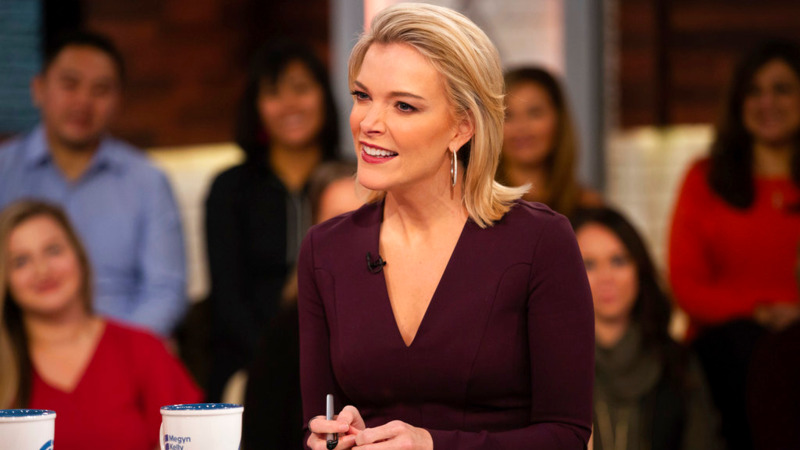 Its similarity to blackface prompted an instant backlash from the public and forced the company to apologize publicly on Wednesday. Gucci also withdrew the offending garment from sale on websites and stores. It said the incident would be "a powerful learning moment for the Gucci team and beyond." But the question persists: How can fashion houses that thrive on detail miss such critical social cues? Prada similarly withdrew a monkey bag charm that recalled blackface in December, saying it "abhors racist imagery." And Dolce & Gabbana issued a video apology after one of the designers made insulting remarks about the Chinese in a private chat discussing the questionable depiction of a Chinese model in a campaign. "Luxury brands used to be able to get away with provocative and eccentric ads that push the boundaries of our society and culture in the name of being creative and cutting edge," said Qing Wang, a professor of marketing at Warwick Business School. "However, a long list of recent incidents have caused public outrage, suggesting that era is now gone or that luxury brands have lost touch with public sentiment. What used to be considered "creativity" has now turned into "bad taste" or even "racist," he said. He cited other fashion fails that evoked stereotypes, including Dolce & Gabbana's "slave sandal" in its spring/summer 2016 collection and a recent Burberry campaign for the Chinese New Year that was compared to Asian horror films. While many of these incidents have caused immediate social media backlashes, the longer-term impact will take time to measure, and will depend on the brands' reaction and future sensitivity. Dolce & Gabbana was forced to cancel its Shanghai runway show after the insulting remarks were publicized, top Asian influencers backed out of campaigns and Chinese websites dropped their line — a warning sign from a region responsible for 30 percent of all global luxury sales. 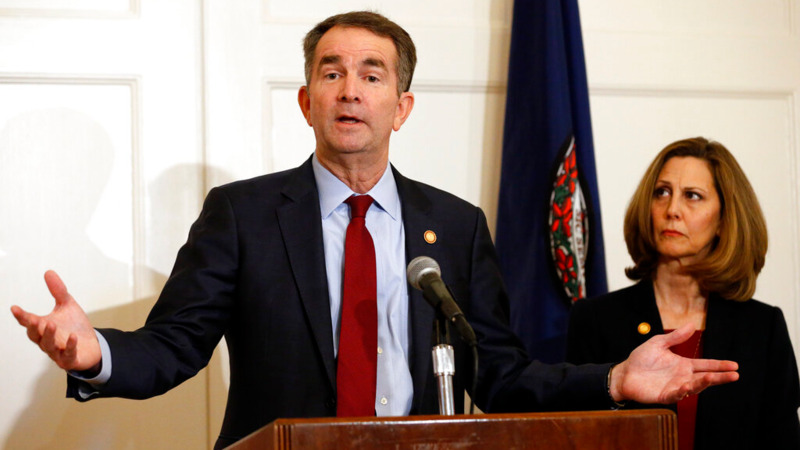 The blackface images have particular resonance in the United States, where the governor of Virginia and his attorney general have been caught up in a scandal over blackface incidents from their college days in the 1980s. The offensive depictions are reminiscent of traveling minstrels from the 19th Century, who would paint their faces black to portray African characters in a ridiculous and mocking fashion, spreading racial stereotypes along the way. 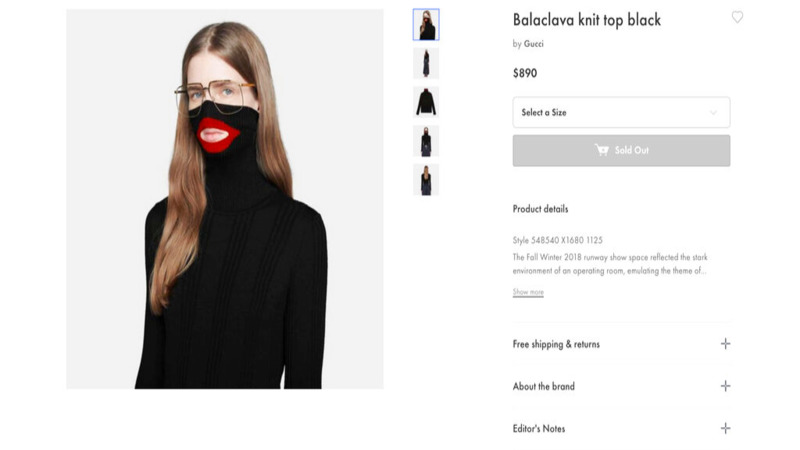 Italian sociologist Michele Sorice at Rome's Luiss university says that the evocation of blackface by Italian fashion houses signals "a mixture of good faith, and ignorance." He noted that Italian society still wasn't fully aware of the racial charge in some words and images. "I imagine that they don't truly think they are racist," Sorice said. "I think they didn't have the instruments to understand that these images are archetypes that were used to contrast the concept of blackness and make them ridiculous. I think that many simply don't know. It is a cultural issue." Paolo Cillo, a marketing professor at Milan's Bocconi University, said the designer's intent may have been taken out of context and amplified, and she credited Gucci with acting swiftly to quell the controversy. "I wouldn't stigmatize fashion," Cillo said, comparing fashion designer process to artistic pursuits like filmmaking, painting or music. "There are artists in the world of culture that did more outrageous things and no one ever said a thing. There is a perception that fashion is ephemeral, or commercial. But from my point of view, it is not. It reflects the times, like all other artistic forms." While the fashion world has been at the forefront of addressing sexual norms — Gucci has been redefining genderless dress codes under Alessandro Michele — it has lagged behind other industries in taking on social issues such as racial tolerance, climate change or women's empowerment, according to Larry Chiagouris, a marketing professor at Pace University. "It is not clear why this is," Chiagouris said, "but the evidence clearly points to the fashion industry's need ... to catch up with the rest of the world."